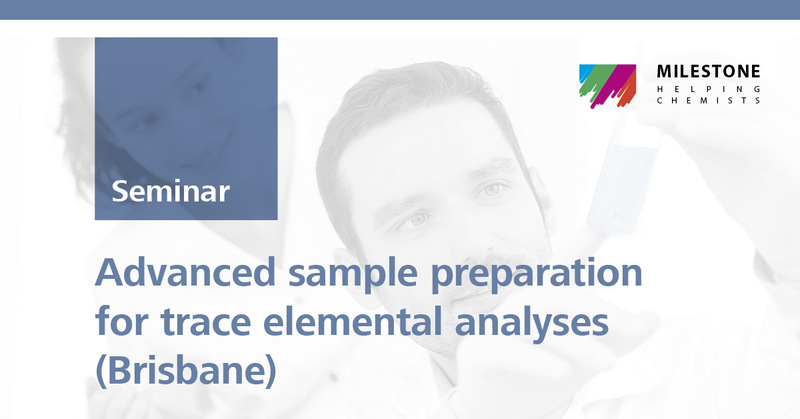 Metrohm Australia has the pleasure of inviting you to our “Advanced sample preparation for trace elemental analyses” seminar. 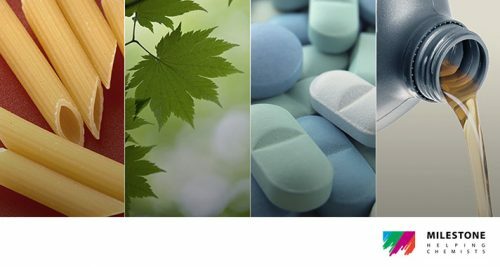 Milestone helps chemists by providing the most innovative technologies for sample preparation for trace elemental analyses and direct mercury analysis. Metrohm Australia is proud to announce their recent partnership with Milestone Srl to become the sole supplier of their unique technologies to Australian customers. This seminar will highlight the most recent advances in microwave technologies and introduce comprehensive workflow solutions for the modern analytical laboratory. Receive a voucher with the purchase of a Milestone system valued at 20% to spend on other Metrohm Australia products valid for 6 months from the date of the seminar.